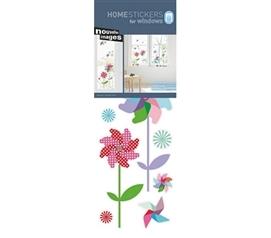 Now you're getting creative with dorm room decor when you add our Peel N Stick Window dorm wall art! 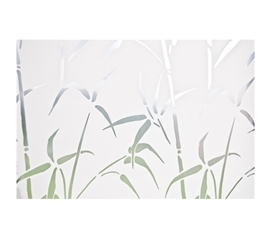 DormCo carries a variety of Peel N Stick window dorm room decorations to give your dorm room some extra unique style. Love flowers but can't have them in your dorm room? 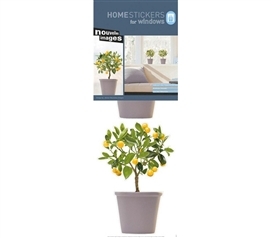 Add flower dorm window peels! 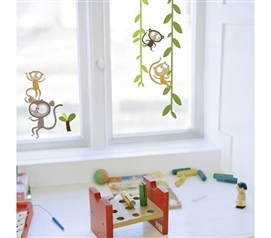 You can even add monkeys to your dorm room windows! Peel N Sticks are great high school graduation gift ideas for College Students heading off to their dorm room this semester. These cheap dorm room décor Ideas are College Window Safe and 100% reusable. Liven up your college dorm decor by decorating your windows! Dorm room décor is always on the mind of college students. While at college, your dorm wall decoration ideas and options were once very limited; now you have Peel N Stick dorm wall art to decorate your dorm room windows. 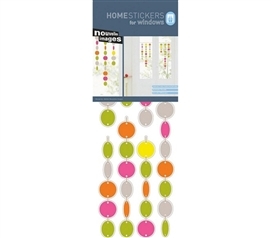 With this cheap dorm room accessory, decorating your dorm windows and college room walls has never been easier. 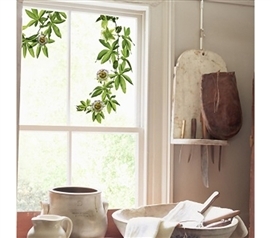 Students at college appreciate dorm window safe options for mounting stylish peel and stick décor. DormCo offers you these cool dorm products with a low flat rate shipping of only $2.95. No longer must your college dorm room offer boring visual appeal to fellow dorm roommates. 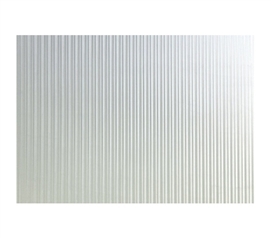 Spice up your college living space with this reusable wall decoration from DormCo!